If you’ve ever been in a car accident, you know just how frightening it can be whether you’re a driver or a passenger. However, a hit-and-run car accident is even scarier. When someone hits you and takes off, it’s a big deal and it can be so overwhelming that you don’t know what to do first. Toyota of Orlando is here with tips to help you deal with a hit-and-run car accident and keep a cool head – print them out and put them in your glovebox so you have them on hand should you ever be in this scary situation. Step #1: Make sure no one is hurt. If you or your passengers have serious injuries, immediately call 911 and don’t try to move anyone or move your vehicle. However, if your injuries are minor, move on to step #2. Step #2: Move your vehicle off the road if you’re able to. This will get you out of traffic and reduce your chances of being hit again or being struck when you exit the car. Turn on your hazard lights to alert other drivers to your presence. Step #3: Call the police and report the accident. Most insurance companies require a police report and you’ll also want to report everything you can about the other vehicle so they can be pursued. Step #4: Write everything down, even if the cops aren’t there yet. Try to remember as many details as you can – what color, make, and model were the car? Did it have any identifying marks like stickers, rust, or body damage? Did you catch the license plate number? Which direction were they headed? What did the driver look like, and what were they wearing? Write it down before you forget it. 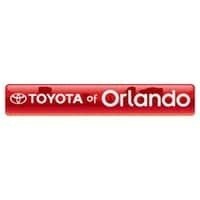 This is also a good time to take pictures of the damage on your Orlando Toyota. Step #5: Gather witnesses. 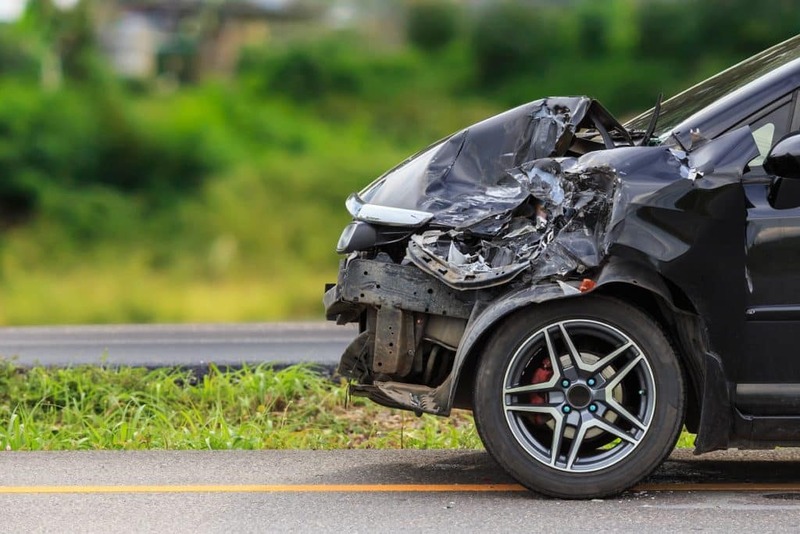 If there were witnesses to the accident, ask them to stick around for when the police arrive so they can give their account of the car accident. They also may have noticed details about the car or driver that escaped you. Step #6: File a police report. You should always file a report whenever you get into an accident, regardless of whether or not it was hit-and-run. Ask for a copy and ask the police how and when they’ll follow up with you when it comes to pursuing the other driver. Make sure you get contact information for the right department to contact with questions. Step #7: Go to the doctor to treat your injuries. It’s essential to take care of injuries, even if they’re minor, right away in case they turn into something worse. You also want to get copies of the records. Step #8: Contact your insurance company and file a claim. You’ll want to get your car fixed as well as take care of any bills from injuries, and your insurance company can steer you in the right direction. Need more tips or need Orlando auto repairs after a car accident? Call us today! Our Toyota of Orlando body shop is open and waiting to get your car like-new and get you back out on the road. You can reach them at (407) 298-6006!